Disclosure: If any books were received as advanced copies or review copies, it is noted in the description. Either way, all choices for this list are my own. I wouldn't include a crummy book, believe me. Ain't nobody got time for that! Please note that this post also contains affiliate links to Amazon, but most of the books are probably available in your local library or favorite corner bookshop, so search accordingly. 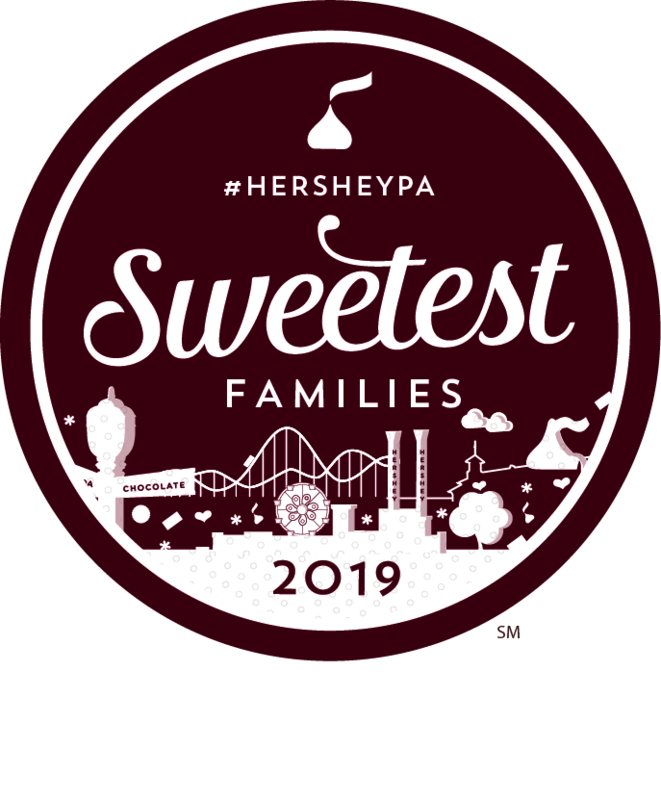 Don't forget to check out my suggested list of book titles from the Summer and my kid book picks from last Fall for more reading ideas, too! These are in no particular order. I just went down the list trying to think of my favorites! 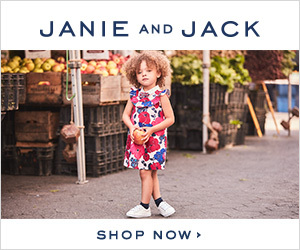 They are not listed in order by age, either, so you can scroll to find your needs. The Boxcar Children series by Gertrude Chandler Warner has been a favorite book series for decades. My students used to love these mystery chapter books, and I love the facelift the covers have received over the years. It really is a timeless, classic series. Did you know the author was born in 1890, and the first Boxcar Children book was published in 1924? Still beloved today, these books are great for ages 7-10 years. The non-fiction lovers out there will enjoy Absolutely Everything: A History of Earth, Dinosaurs, Rulers, Robots and Other Things Too Numerous to Mention by Christopher Lloyd. Chock full o' fun facts from ancient Egypt to dinosaurs, there's so much to learn about in this book! Here's what I loved about it: it's totally old school. It reminds me of the encyclopedia sets of long ago, with a gorgeous hard cover and color coded pages to help you look up info. There's a red velvety bookmark included, and illustrations (some photos but mostly illustrations) to coincide with the information. If you want your children to step away from their electronic world and look up real facts with their own eyes and hands, then this is the book for you! 352 pages (wowee!) and recommended for ages 9-12. *Currently available for pre-order, Absolutely Everything goes on sale October 15, 2018. I can also add that I think it would make a great gift for someone! 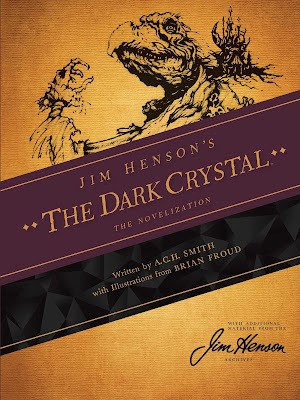 I received this title as an advanced copy for review, and I thought it was pretty darned cool. 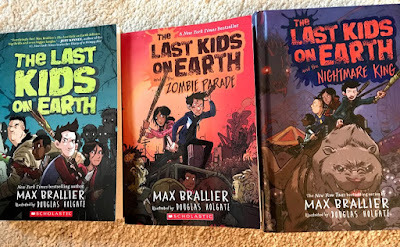 The Last Kids on Earth series (there are four books in the series- the fourth released in September of 2018), by Max Brallier, is a favorite in this house! 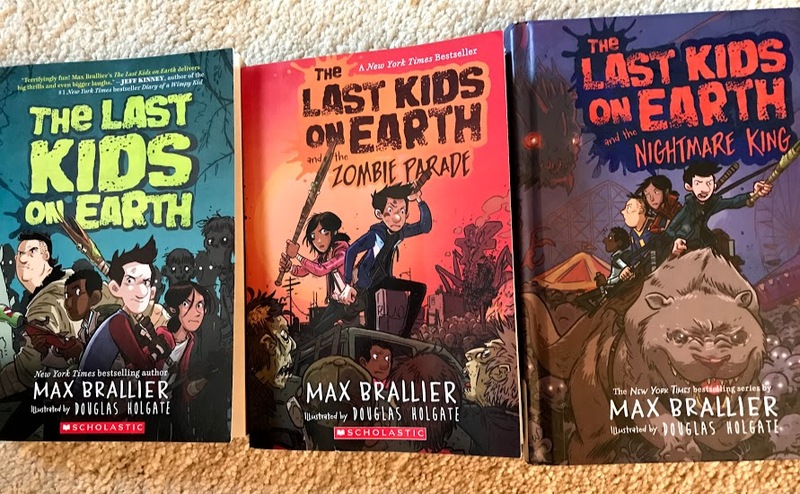 With witty dialogue, fun characters and awesome illustrations, the series keeps even the most reluctant readers hooked. Even though it deals with a monster apocalypse, it's not really scary or gory. In fact, it's slated to become a series on Netflix very soon! Yup, it's that good. Recommended for kids 8-12 years old. It's okay to be a nerd in Jarrett Lerner's EngiNERDS! In fact, it's downright cool. 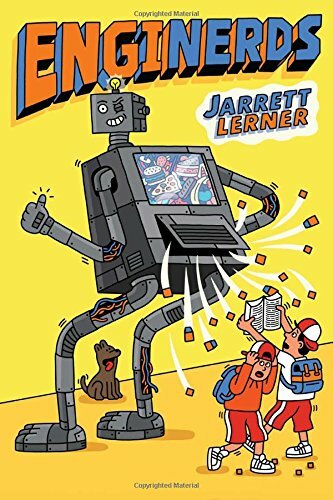 Kids will love the funny antics of this group of smart, engineer-loving boys who have been friends since kindergarten and get into a bit of a pickle with a crazy robot. There's a second EngiNERDS book coming out in spring of 2019. 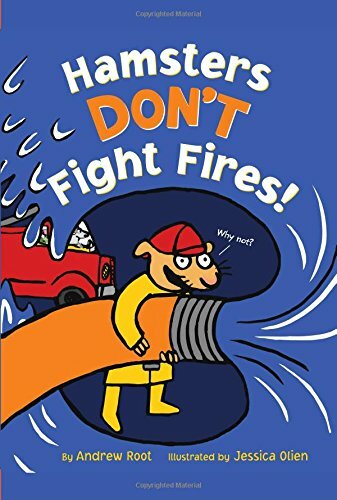 Recommended for ages 8-12. Luke Flowers is a talented author and illustrator. I absolutely love his artwork! 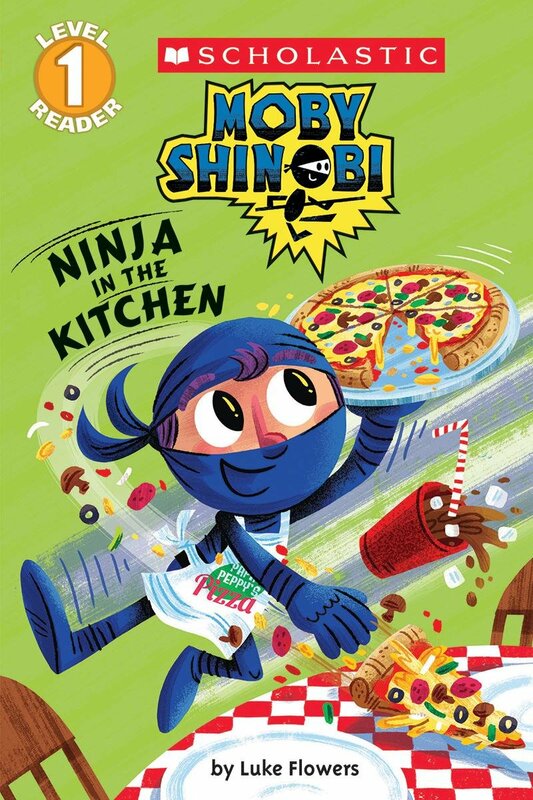 The Moby Shinobi series is super cute and funny for kids. These are Level 1 readers from Scholastic, so they're perfect for the little ones who are just starting to develop a love of reading. You can read about Moby Shinobi Ninja, in a pet store, fighting fires, on the farm, or doing some regular jobs (just to name a few). I love that there are so many title choices. 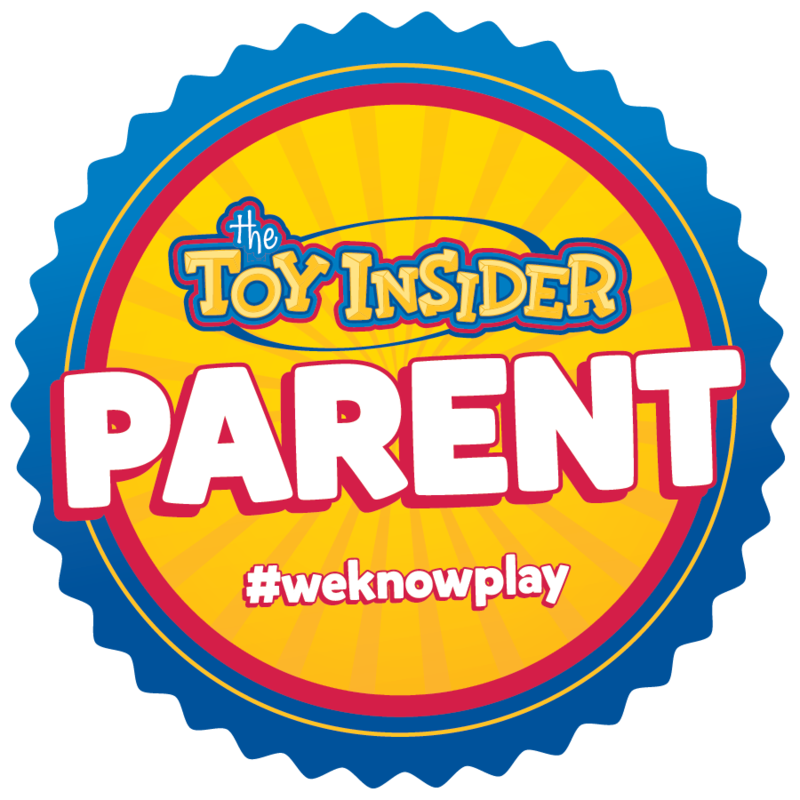 Recommended for ages 4-6. 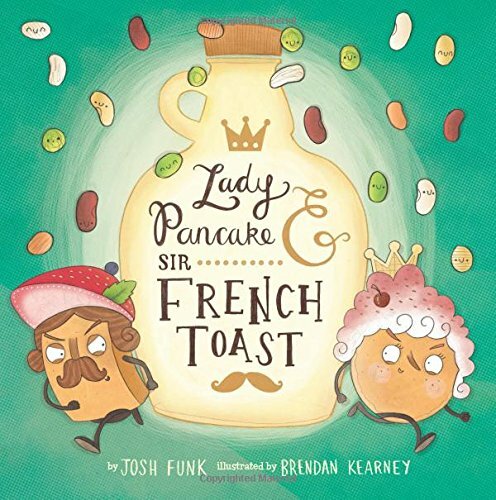 Lady Pancake and Sir French Toast by Josh Funk is one of the cutest and funniest picture books out there. I know so many kids who love these characters and their funny fight over the last drop of maple syrup. The best part? There are several Lady Pancake and Sir French Toast books, so if your kids love the characters, there are more books in the series for you to follow up with. Recommended for ages 5 and up (but really, any age enjoys a good picture book, let's be honest!!). Hamsters Don't Fight Fires is a debut picture book for Andrew Root, and I loved the message of it (don't give up! ), since this little hamster has big dreams for such a small size. The illustrations are bright and totally adorable. I hope there will be a follow up! Hint, hint, Mr. Root! 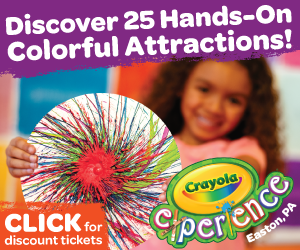 Recommended for ages 4-8 years. Where has Brave New Girls been all my life? I am so happy to see a chapter book series that encourages girls to be anything they want to be. 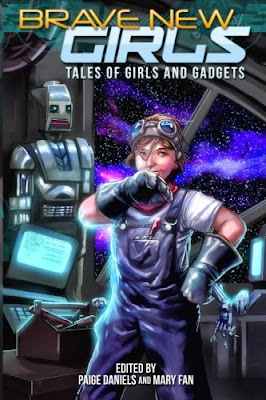 Mary Fan and Paige Daniels have created an awesome science fiction series about intelligent young women who use their wits to solve problems, mysteries, and more. Each book contains short stories from different writers, and get this, according to the book description on Amazon...Proceeds from sales of this anthology will be donated to a scholarship fund through the Society of Women Engineers. Recommended for ages 8-12 years. 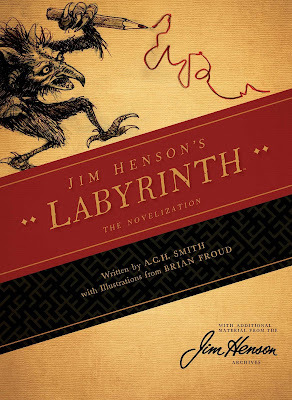 A few years back, I sold my paperback copy of Labyrinth on ebay for well over $40. I kind of regret it now, because it was the original movie version with David Bowie on the cover. That's why I'm happy that these versions of Labyrinth and The Dark Crystal by A.C.H. Smith were created. No David Bowie on the cover of this one, but Labyrinth is available for pre-order (due to hit shelves in January of 2019), and The Dark Crystal is available now. If you were a fan of the movies, these are great junior novels to pass on to your children. There is no recommended age listed, but I am thinking 10 and up, or 8 and up if you're doing a read aloud. 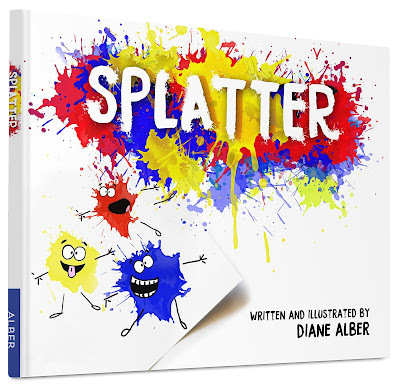 For my last pick I was trying to find somewhat of an artsy book, and I loved, loved, loved Splatter by Diane Alber. 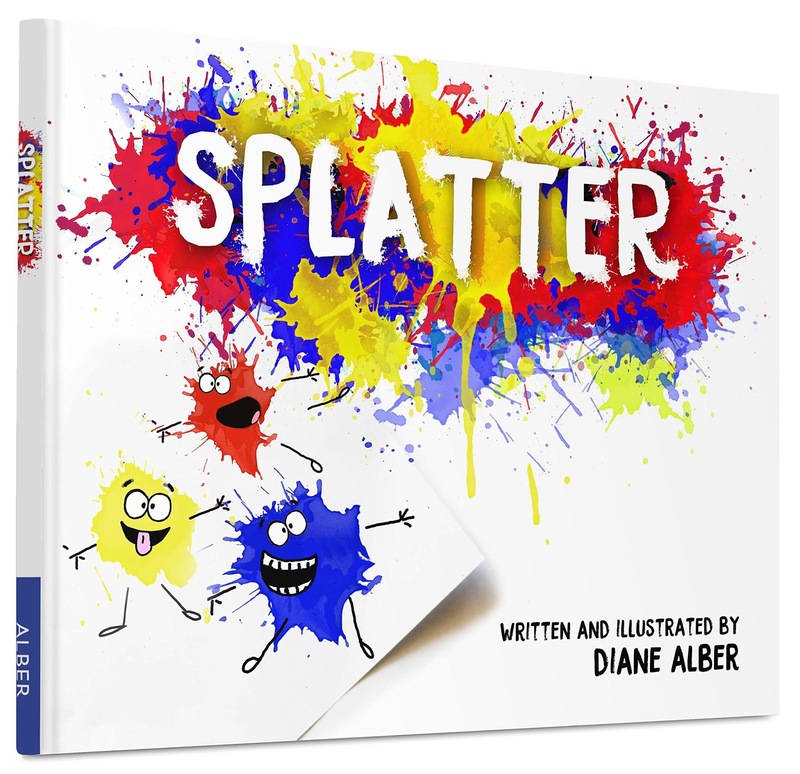 Splatter teaches about primary colors and focuses on the adventures of some little splatters and how creative they can be together. It's a book that can inspire lots of art projects, too! Recommended for ages 3-9 years. And don't forget to check out some of my other Amazon affiliate picks below! Happy Reading!